Ever since returning from South Africa, I have been digging copper. 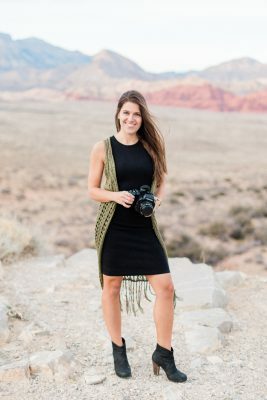 I’ve always been a huge fan of the metals, especially silver and gold, but currently copper is my number one. 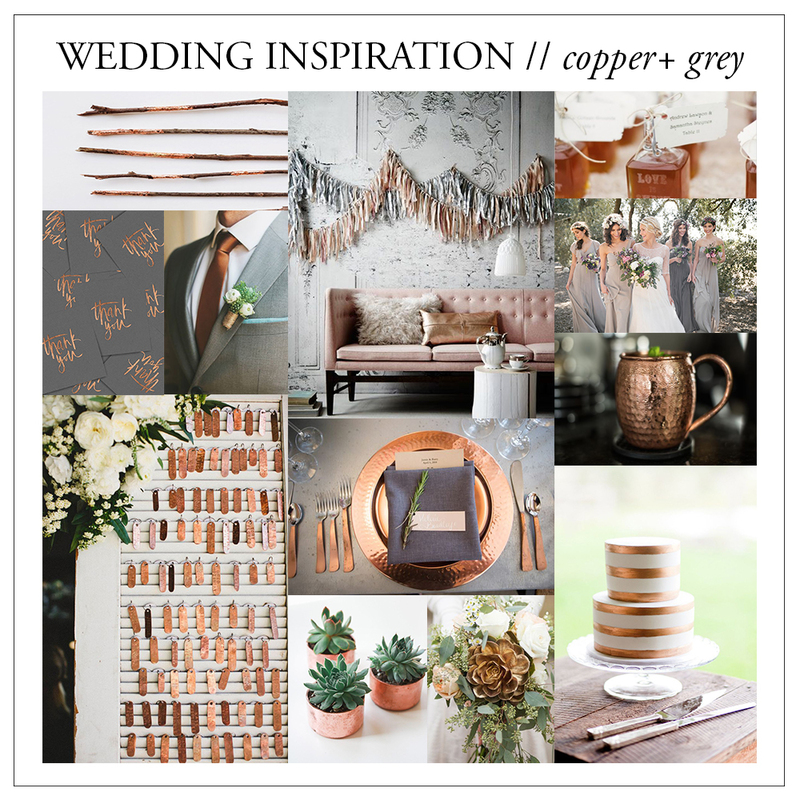 In honor of my love for copper, this month’s wedding inspiration palette is copper and cement / grey. The inspiration is industrial, rustic and modern all in one. If you want to see more of this color palette inspiration be sure to follow the copper + grey inspiration board and me on pinterest.